Then one day, a beautiful girl named Chitoge Kirisaki transfers into Raku’s class. Their chemistry was more than off. There was not a moment where they were not fighting. But, by a weird turn of events…Raku and Chitoge agree to become fake lovers. 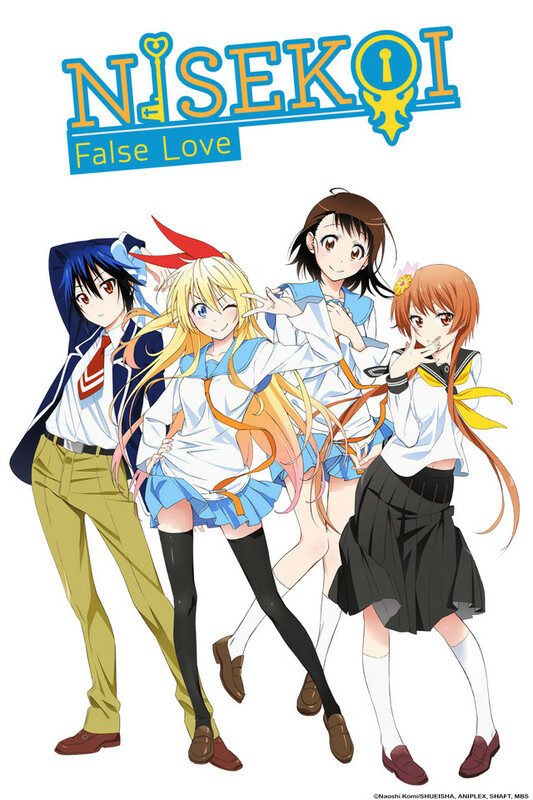 Although his heart is really interested in his classmate Kosaki Onodera…Raku must continue pretending to be Chitoge’s boyfriend. How far will you go for a love that is truly fake? Which girl holds the key to Raku’s pendant and to his heart?"